Uncle Reece has a plan. He also has a message. And even more so, he has a purpose. Though it would be easy for most music listeners to classify Uncle Reece as a Gospel artist because he’s singing about worship however the Jacksonville, Florida native has already carved out his own lane. 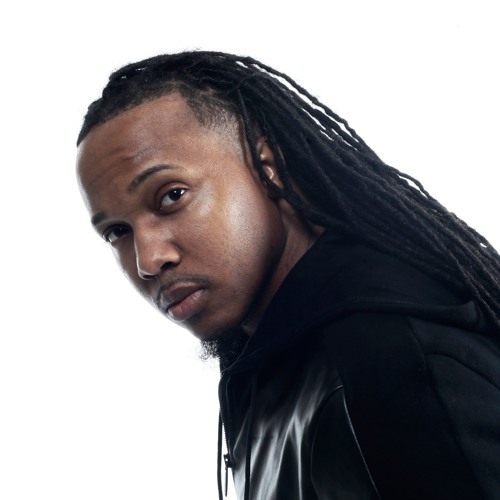 “I really didn’t fit anywhere, so I quit trying to fit in,” says the singer/rapper who’s musical style meshes together Gospel, Hip-Hop, R&B, Reggae and, Contemporary Christian. With the release of BOLD, Uncle Reece is ready to preach the good word of his music, the only way he knows how.